Hello Duluth badasses! My name is Tricia Hobbs and I am your group lead for BALG Duluth! I am a wife & dog mom, podcast fanatic, coffee lover, donut aficionado, and of course a runner! You can find me running all across beautiful Duluth with my dog, Ramsey… and most certainly grabbing a post-run donut(s). 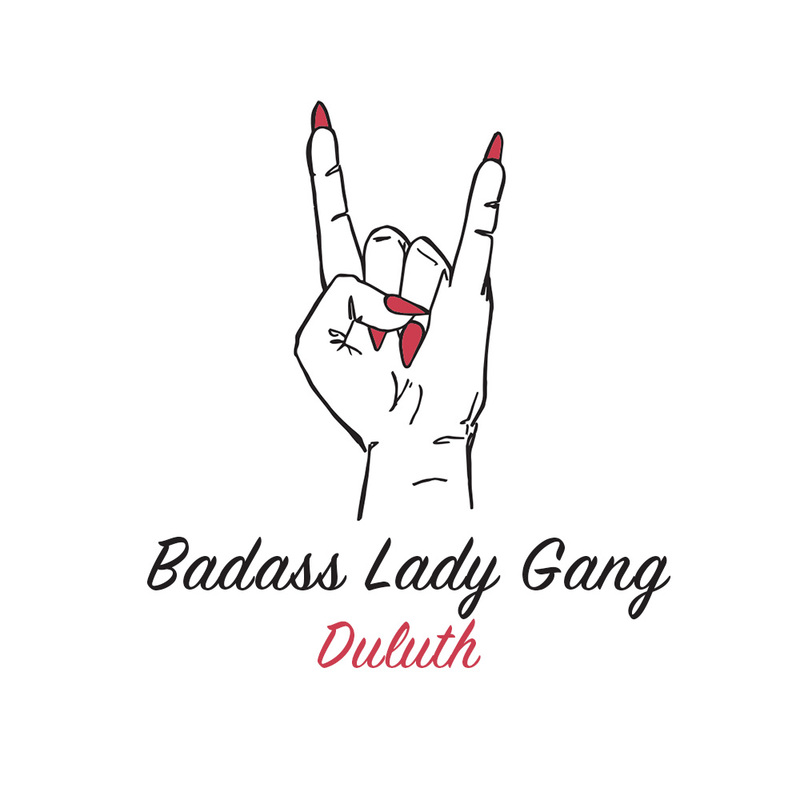 I wanted to bring the Badass Lady Gang to Duluth because I want to provide a community where women feel empowered, accepted, and CELEBRATED for the badass that they are — no matter their pace, shape, size, or experience! My running journey has been a little rocky…but it has brought so much joy and confidence into my life, and I want the same for you. I believe everyone has an inner badass and I can't wait to meet yours!